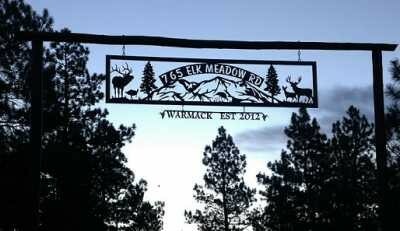 One of my favorite places! 15" tall letters above the entrance to the establishment. 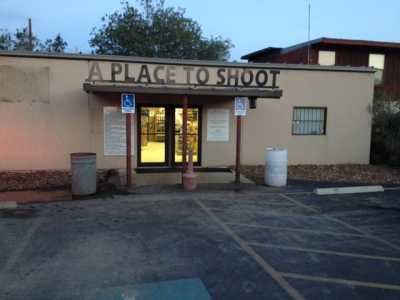 A great Place to Shoot.